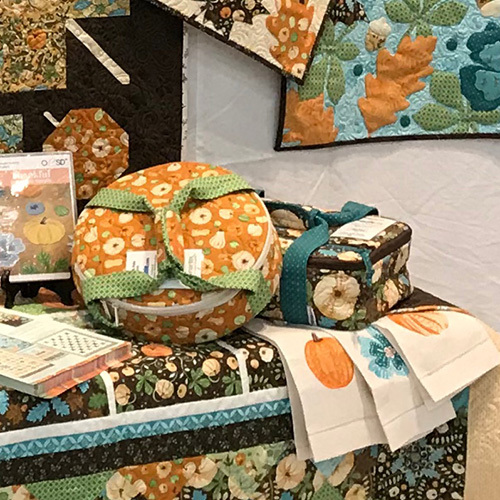 I’m back home after Quilt Market and Festival and, in addition to drawing fabric for next year, the holiday season is in full swing! How did that happen? I swear only two weeks ago it was July… Does anyone else feel this way? 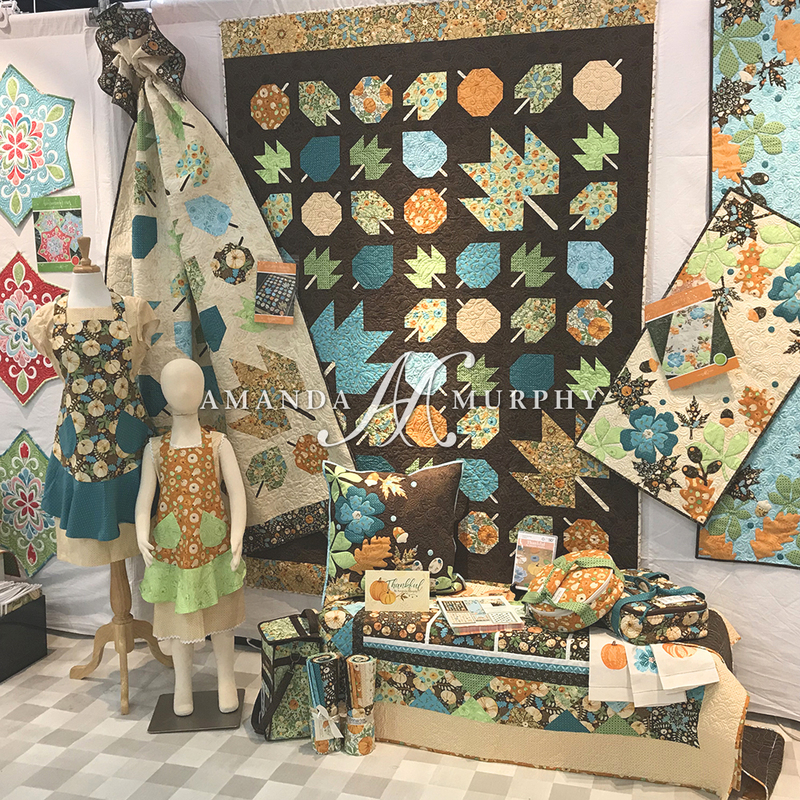 I thought that, given the time of year, it would be a great time to give you a sneak peek of what is coming NEXT year – my Thankful line for Contempo of Benartex. 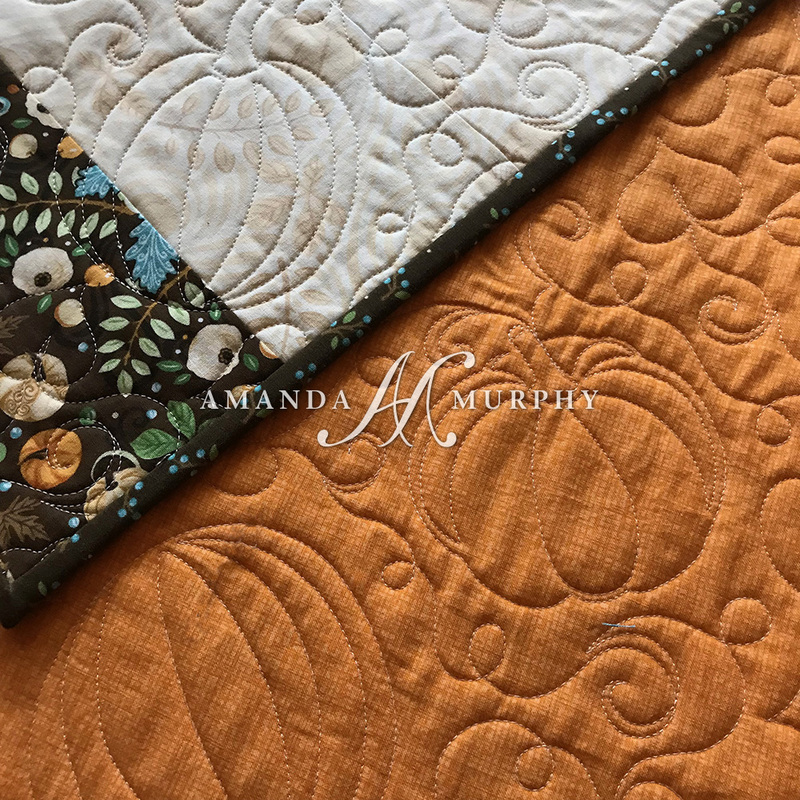 A modern autumn-themed line to fill what I think is a hole in the industry. Are you with me? If you love it please do me a huge favor and ask your local shop to place an order… I really want to prove that there is a market for traditionally themed prints but with a modern edge! 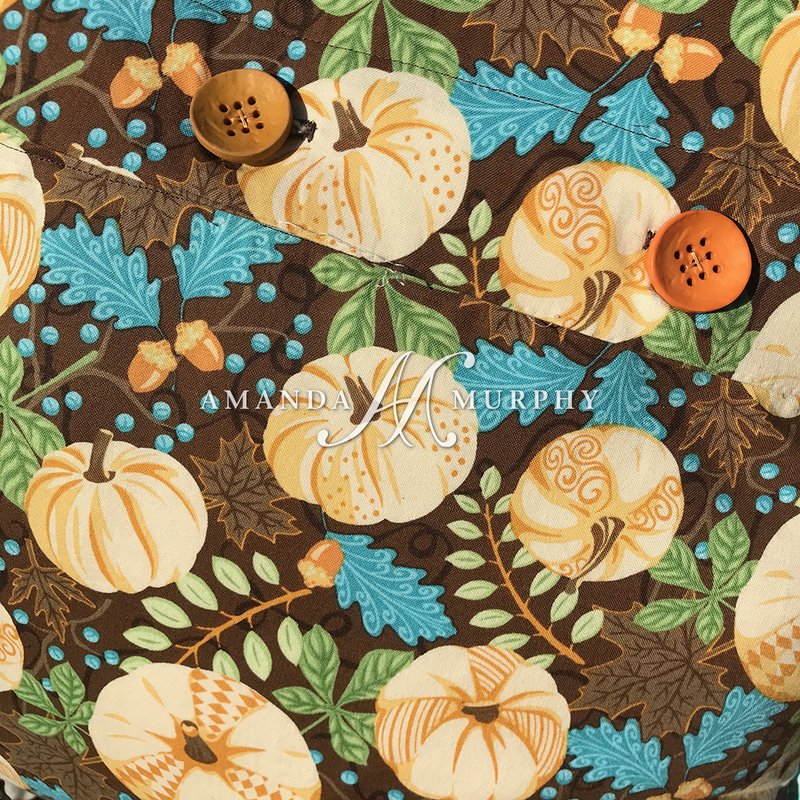 There are always so many traditional autumn-themed prints but very little in the more modern direction, so I made a case to Benartex that there was a market for a fall-themed line that coordinated effortlessly with one’s home. 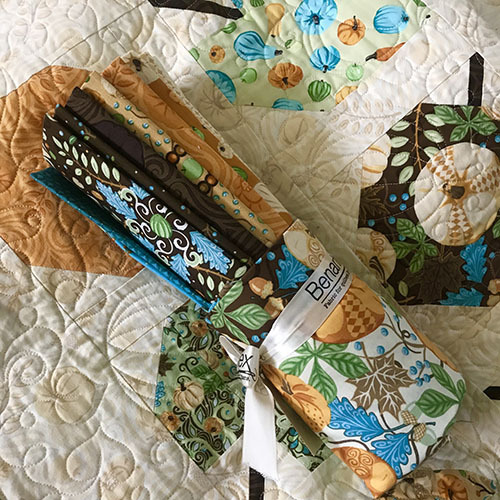 I am so excited about this line and can’t wait to see what you all make! 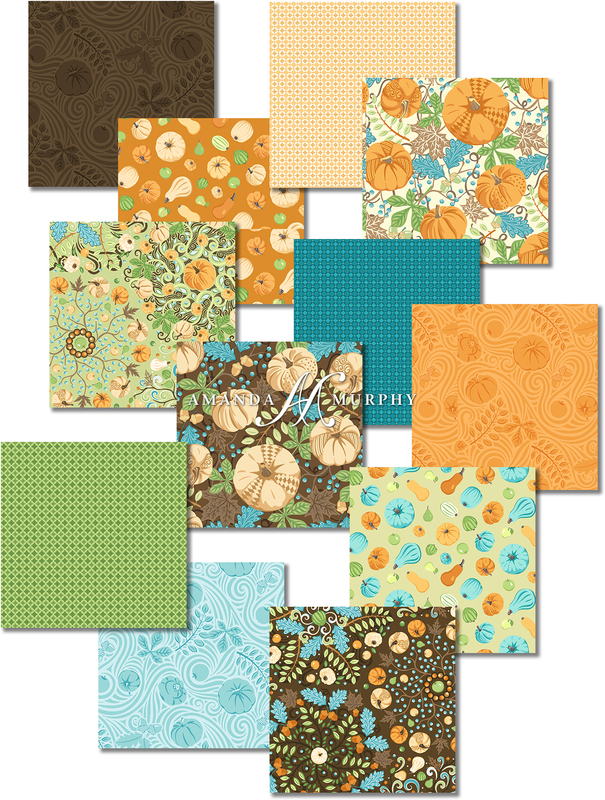 There are 18 SKUs in this collection, plus a panel with infinite project possibilities! Only a quilter would show the back first, right? 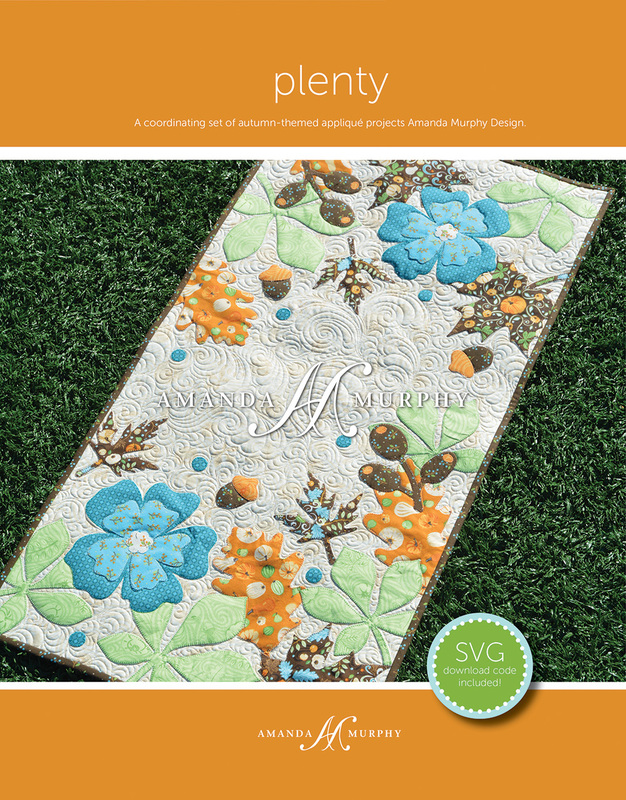 So now for the front… This new pattern is called, “Plenty”. 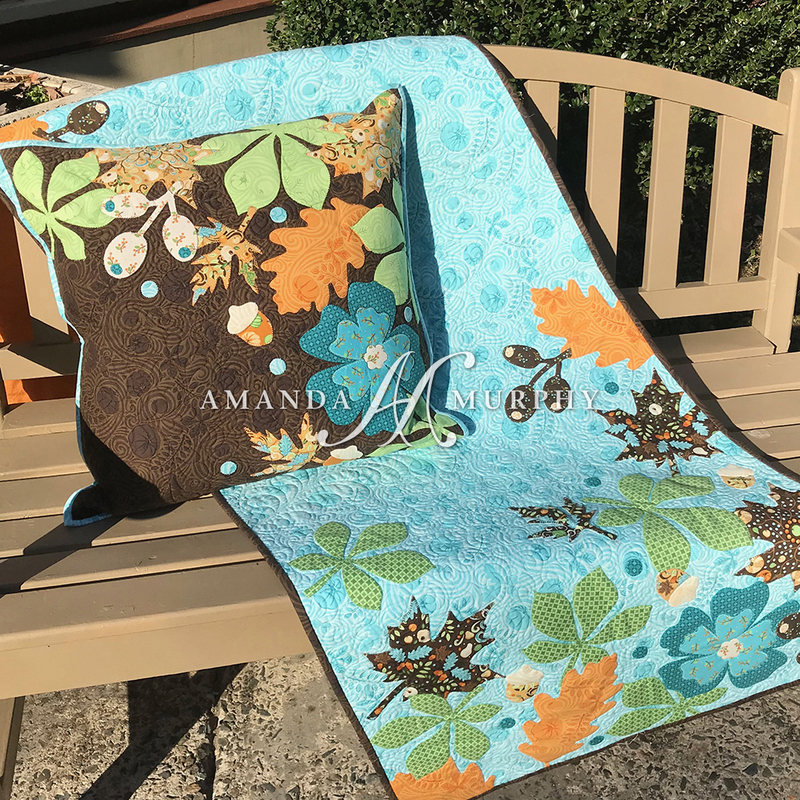 Plenty is super easy as perfect placement is not required, and it can be finished into a pillow, table runner, or bed runner! 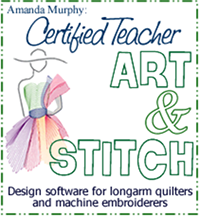 And it will come with a download code for SVG files for those of you out there who have digital fabric cutters. The bed runner and pillow from “Plenty”. The runner graces the cover of the pattern. 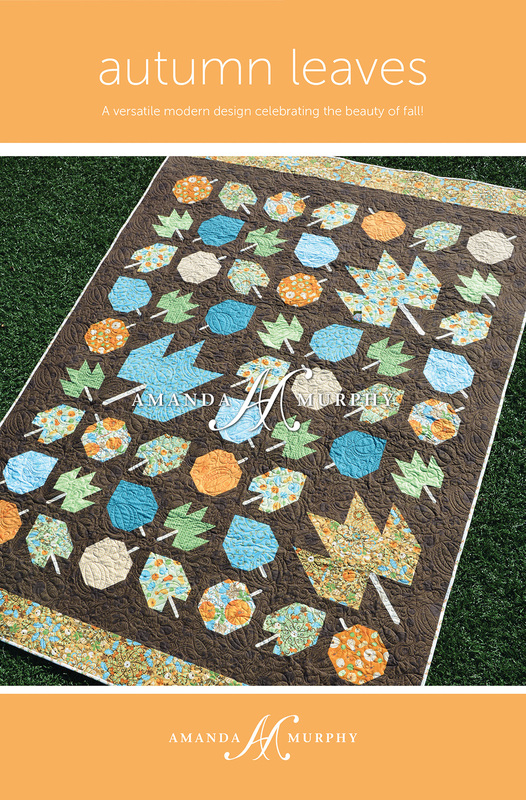 But, if you are more of a piecer, you might really enjoy my new Autumn Leaves pattern. I’m excited about this one. It is quick and super fun to piece. 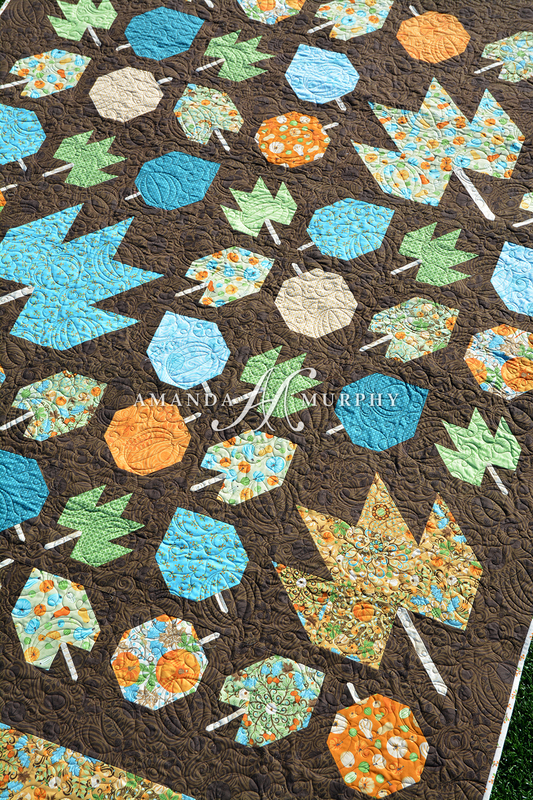 There is a light version too that I’ll show you when the pattern ships. 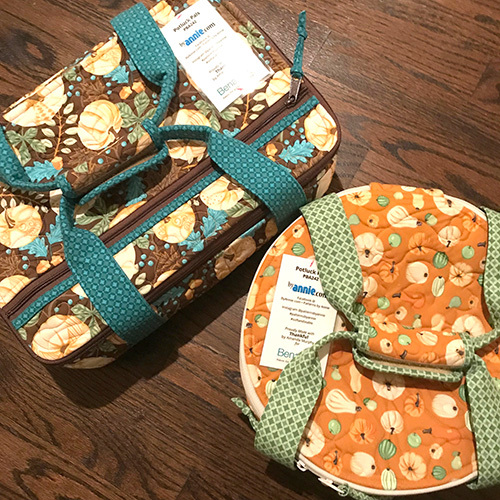 Did I mention it is fat-quarter friendly? 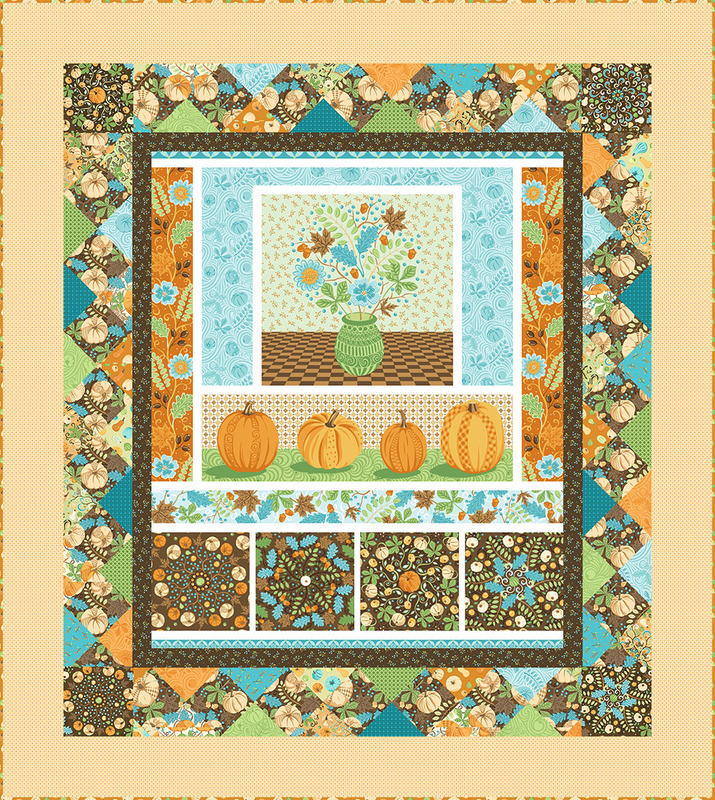 Autumn Leaves was quilted with my new pantograph from my Pumpkin Quilting Collection LA80208 from OESD. 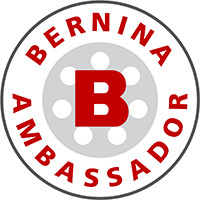 It is digitized for both domestic embroidery machines and longarms. 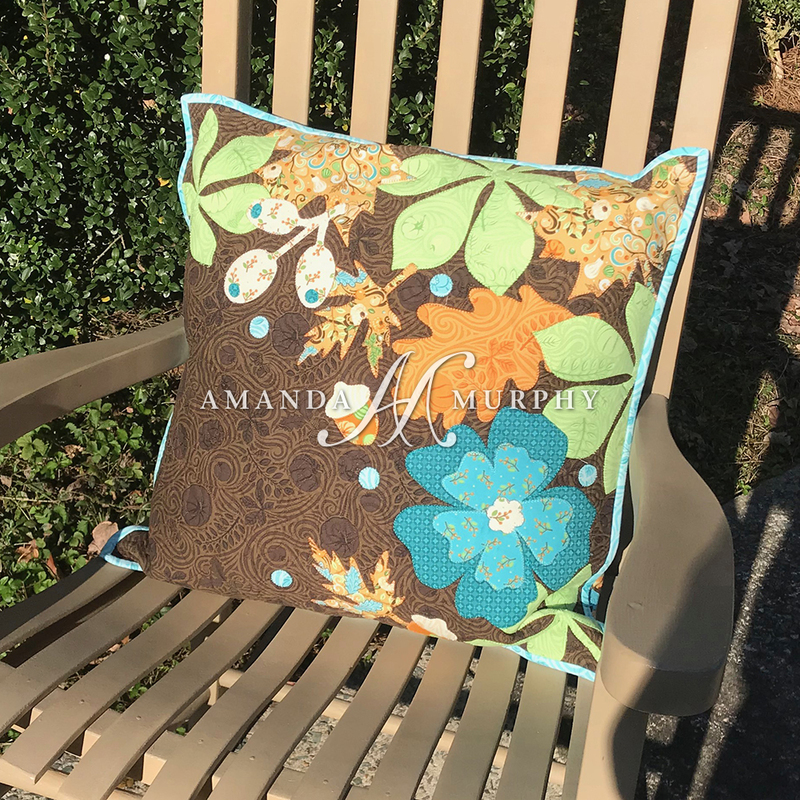 The Plenty and Autumn Leaves patterns will come out late this year and the fabric will ship in March/April, so there is plenty of time to do projects for next year’s holidays! 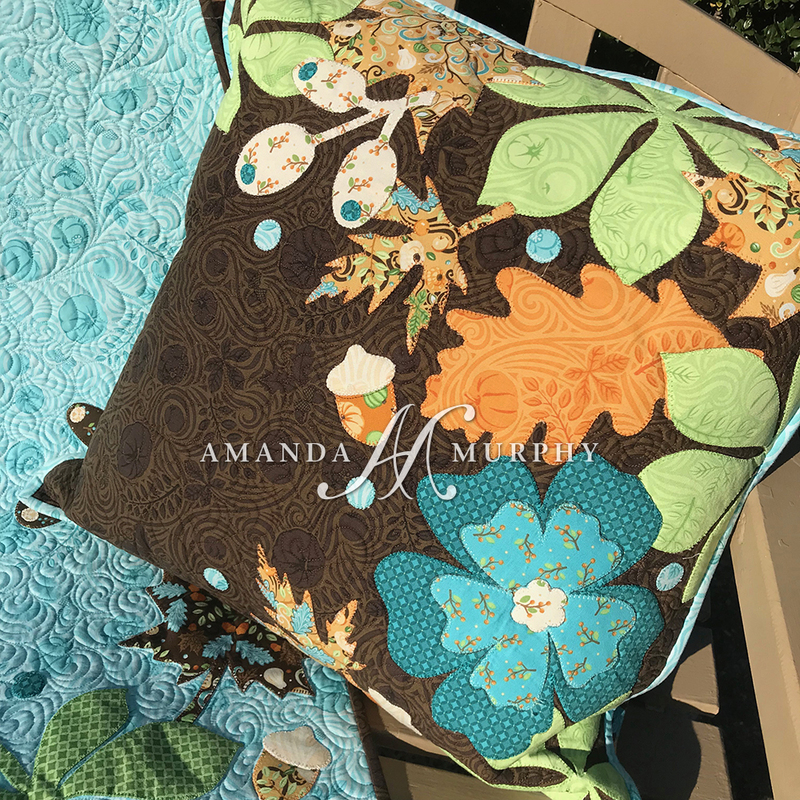 If you want to be the very first to hear when the patterns ship, please join my Facebook Group, Quilting with Amanda Murphy. 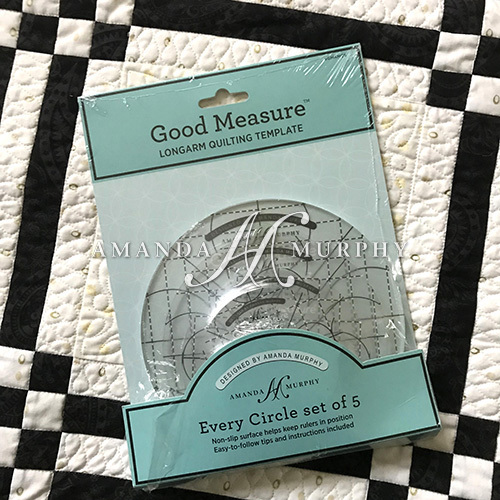 Good Measure Rulers – with lots of markings and a non-skid backing! Oh – and one more thing. 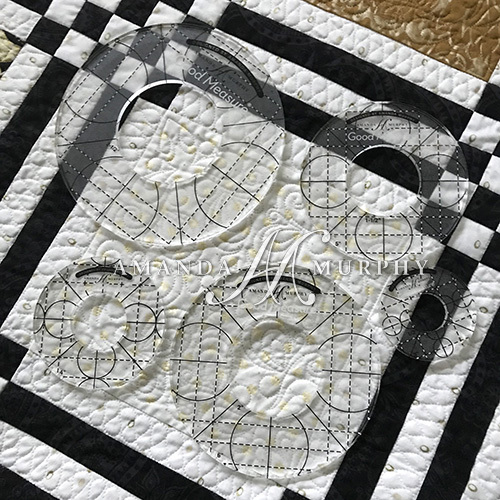 Benartex is kitting the quilts from my Diamond, Ruby, And Platinum Jubilee patterns, so if you are interested you can ask your local shop to order even if they don’t carry yardage! 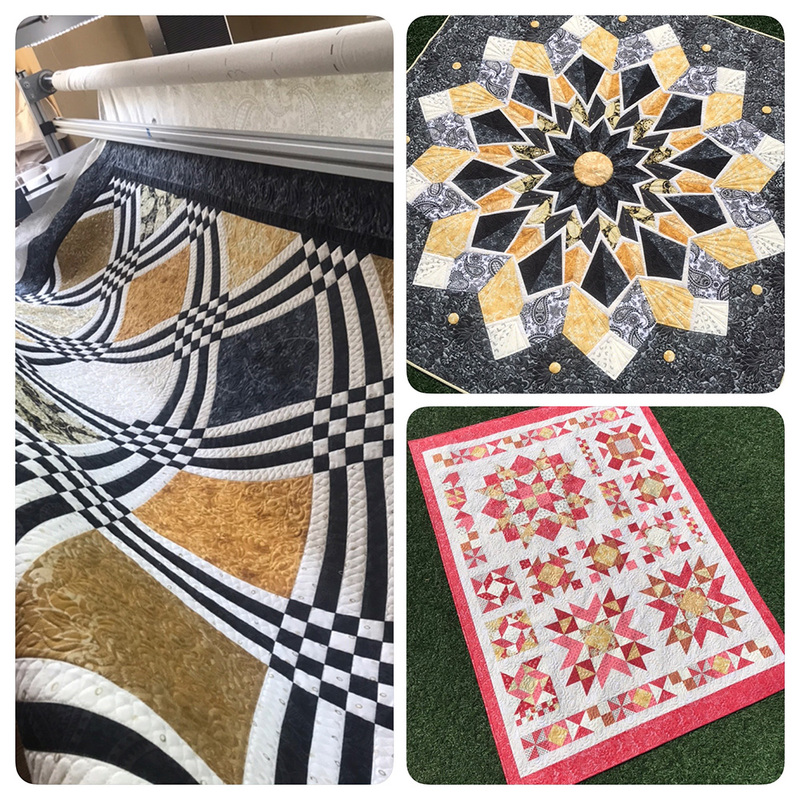 Clockwise from the top right, Diamond, Ruby, and Platinum Jubilee, now available as kits through your shop from Benartex! So thanks for letting me share Thankful. And thank you from the bottom of my heart for all the support that keeps me and others like me designing for this industry. 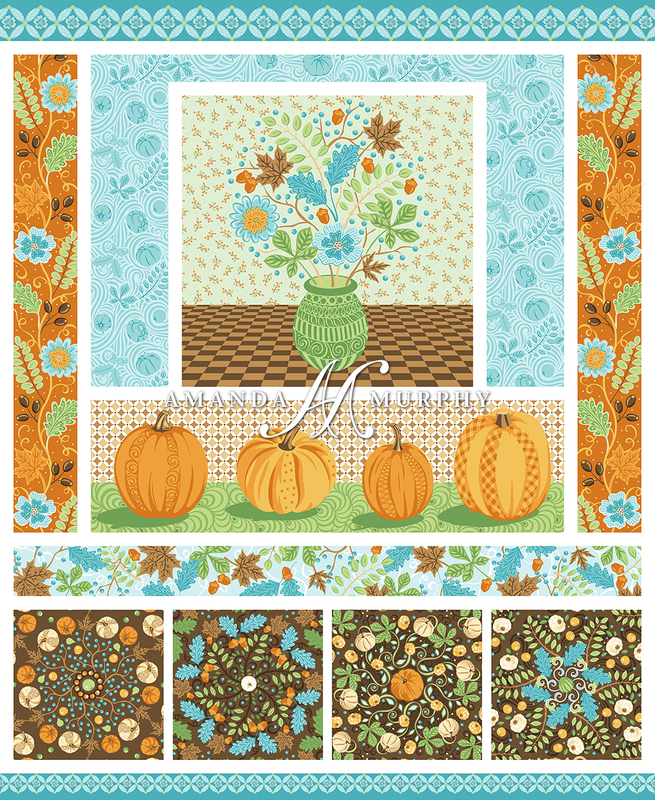 Have a lovely Thanksgiving and happy quilting!